First Time Buyer Home!!! 3 bedroom 1.5 bath. 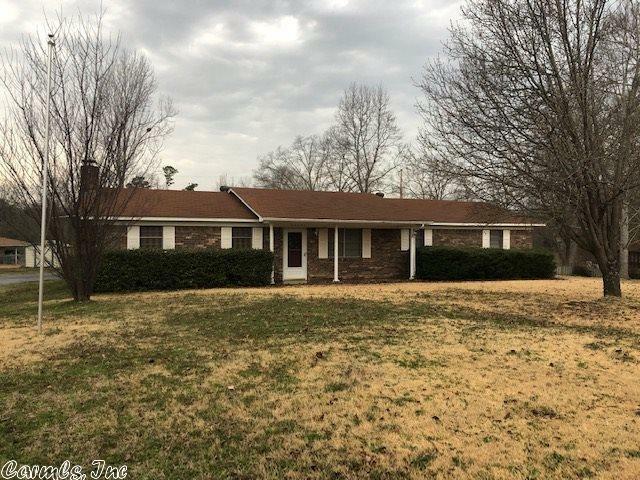 This home features a large den with fireplace, 2 car garage with separate room for work room. Laundry room, storage room, living room, kitchen with dining. Fabulous screened in covered back porch. Roof is a few years old, home has been well maintained. Better HURRY!! !